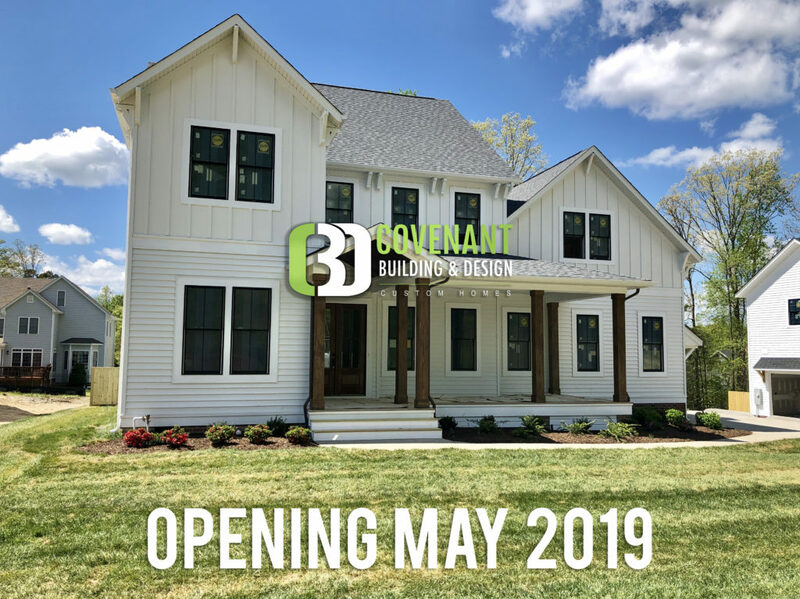 Summer Lake, conveniently located in Chesterfield County, is an imaginative community of the finest new homes offering residents all the exciting advantages of modern living while maintaining a hometown lifestyle. The community is architecturally rich with distinctive new homes with custom standards for inspired luxury living. Students living in Summer Lake attend some of the most highly ranked schools in the state which include, Woolridge Elementary, Swift Creek Middle School, and Cosby High School. Cosby High School is home to the Health Science Specialty Center, and was one of only 335 schools in the nation to receive a Blue Ribbon Award for School Excellence. Their Health Science Specialty Center partners with organizations such as Bon Secours, VCU School of Medicine, Chippenham/Johnston-Willis Medical Center, and more. Summer Lake offers residents a clubhouse with a community room, a fully equipped fitness center, competition size swimming pool, children’s splash park, tennis courts, basketball courts, playground areas, and a discounted membership to the Lake Chesdin Golf Club. This community offers a wide range of beautiful new home styles to appeal to every taste, from modern craftsman architecture to traditional custom homes. Our homes are a mixture of styles so that the community is dynamic. And, every home in Summer Lake has been designed to take full advantage of the magnificent surroundings, with easy access to open spaces, the Clubhouse, parks, or an adventure on the walking trails. 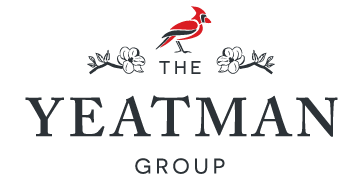 The Yeatman Group has helped homebuyers just like you find or build their next home in Summer Lake. 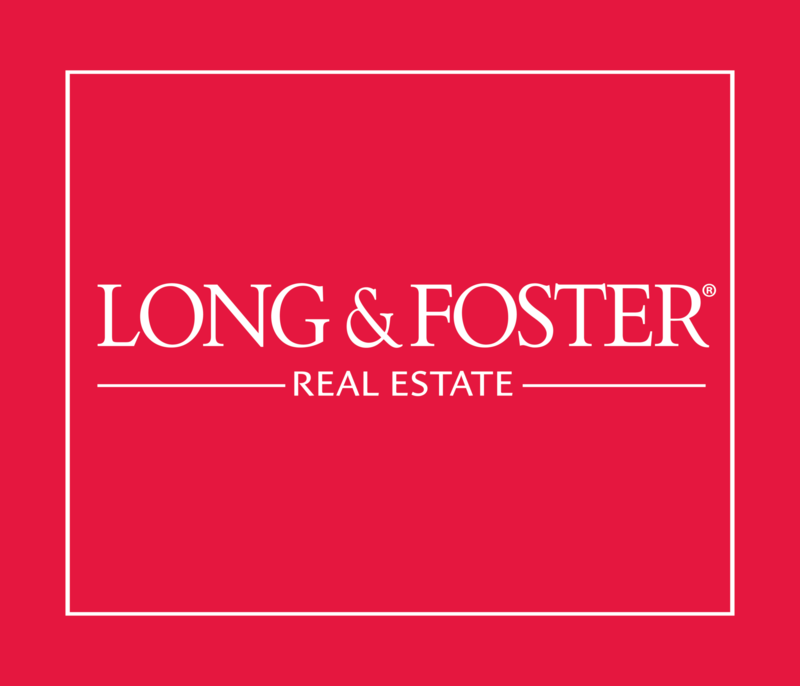 If you want to find out more information about Summer Lake, or any neighborhood in Chesterfield or the Great Richmond area, give us a call at 804.NEW.HOME, we’d love to talk to you!